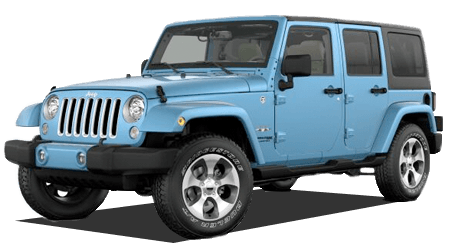 Call Now For Updated 2016 Wrangler Unlimited Specials. 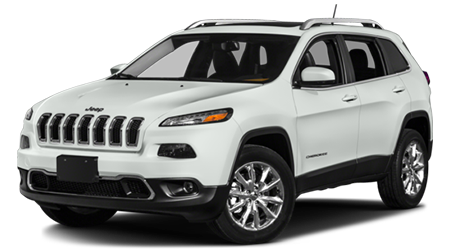 Request Your Wrangler Unlimited Quote! 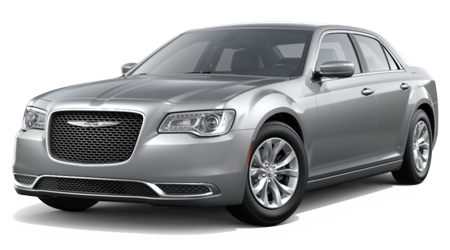 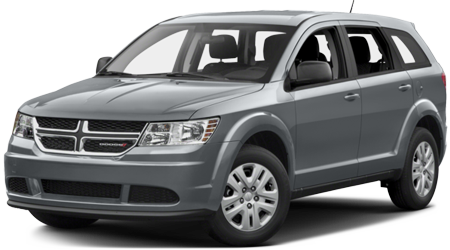 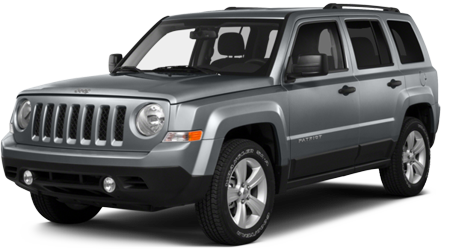 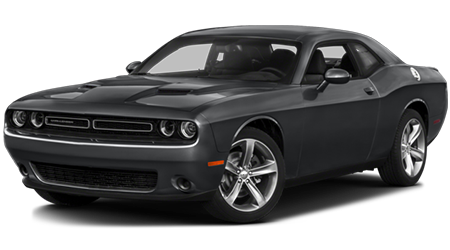 Sport: Six-Speed manual transmission and cloth seats with adjustable head restraints. 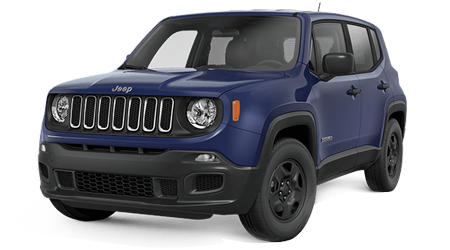 Willys Wheeler: All-weather slush mats, 17-Inch high gloss black wheels, Uconnect® Voice Command with Bluetooth®. 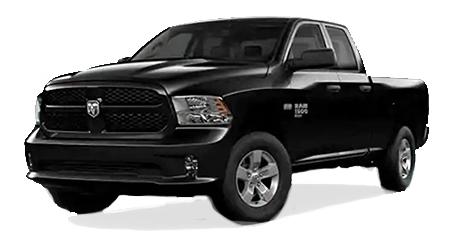 Black Bear: OWL On/Off-Road tires and black fuel filler door. 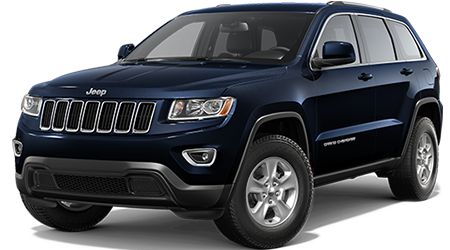 Sahara: Body-Color Fender flares and 115-volt auxiliary power outlet. 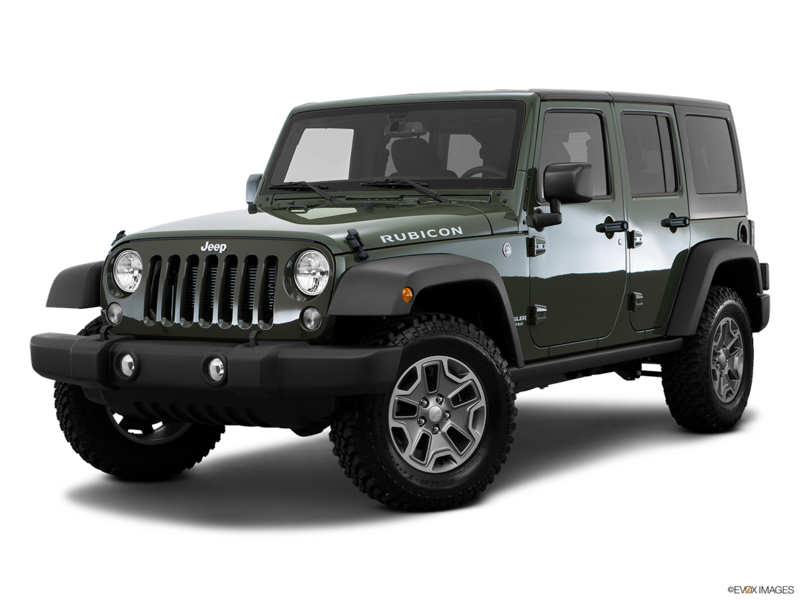 Rubicon: Heated front seats, 4:1 Rock-Trac® part-time 4WD system. 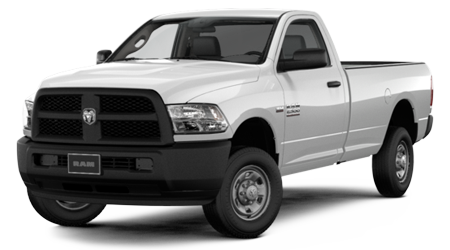 Backcountry (4x4): Skid plates, Next Generation Dana® axles. 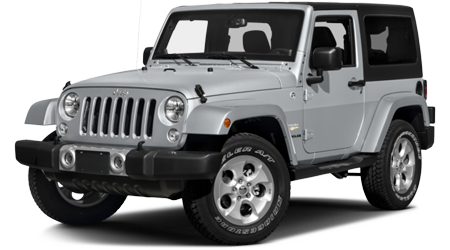 The 2016 Jeep® Wrangler Unlimited is a bold, ruggedly handsome vehicle offering all-weather design capabilities and off-road prowess. 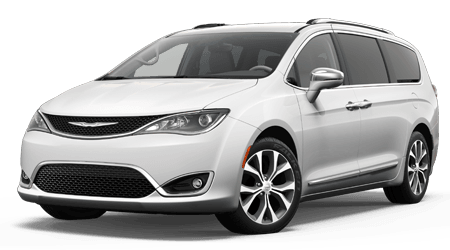 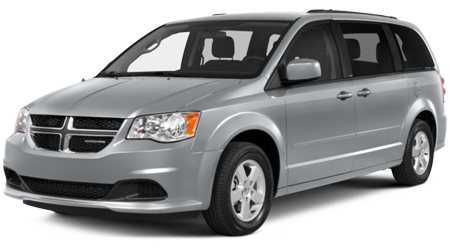 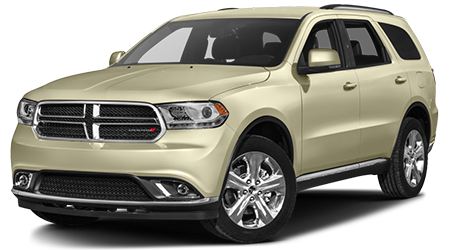 Its standard 3.6L Pentastar® V6 engine is powerful and efficient, offering 285-horsepower, 260 pounds per foot of torque and an EPA-estimated fuel economy of 21 miles per gallon on the highway. 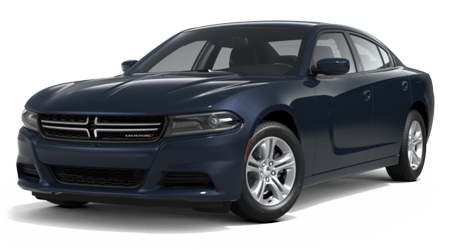 Hiss Descent Control monitors speed and braking when you're traveling downhill, and Hill-Start Assist Plus allows you to accelerate without rollback by keeping the brakes applied for a short time after you've removed your foot. 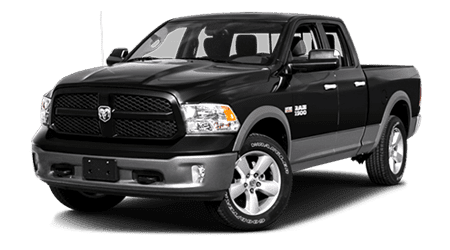 Finally, you'll feel secure with available side-supplemental airbags and standard multistage front airbags, which deliver output based on impact severity. 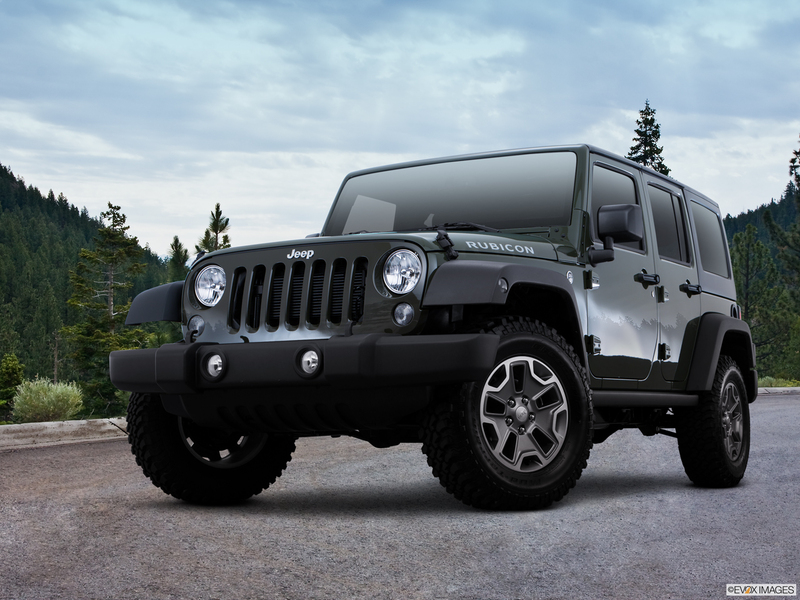 So, when you're on the hunt for a 2016 Jeep® Wrangler Unlimited in Stockton, be sure to visit Premier Chrysler Dodge Jeep RAM of Tracy for a test drive. 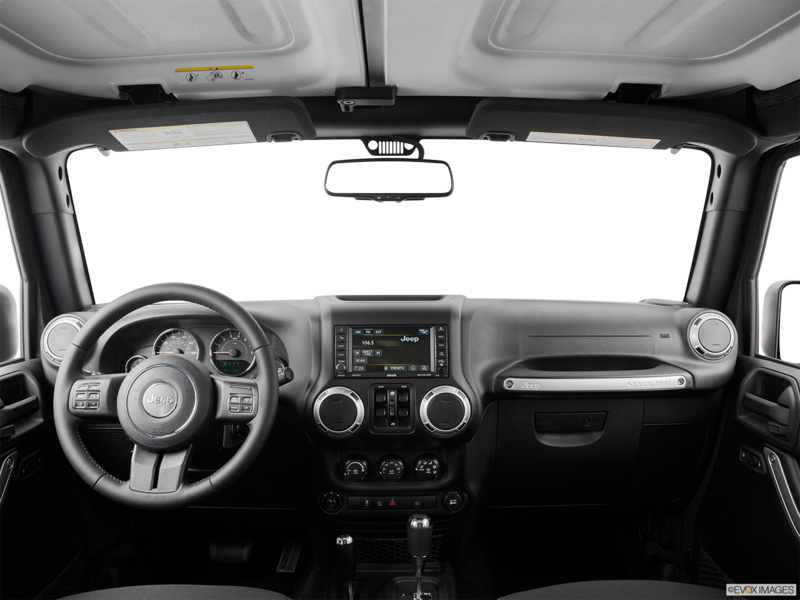 Roomy and refined, the 2016 Jeep® Wrangler Unlimited offers a plush, comfy interior, an elegant black upper and lower instrument panel, and seats upholstered in premium Sedosa cloth, or available McKinley leather with embroidered stitching. 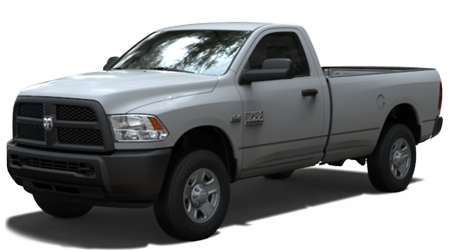 The durable, washable interior comes with drain plugs for all your not-so-clean off-road adventures. 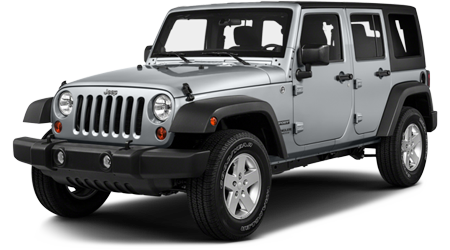 This vehicle is built to be ravishing and ready, from the standard fun of the 2016 Jeep® Wrangler Unlimited to roof options with open-air freedom. 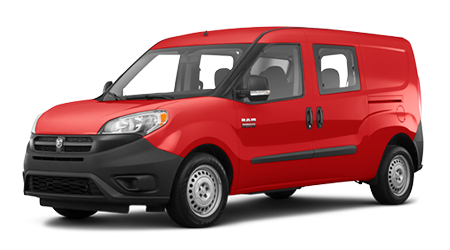 You'll have 10-inch ground clearance, available Trailer Sway Control safety features, and removable full-framed or half-framed doors. 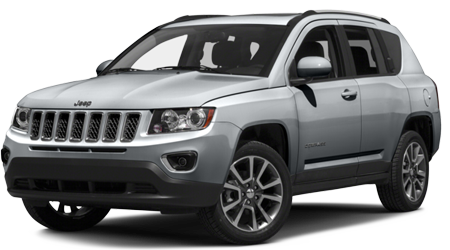 Please click on one of the links below or call us at (209) 820-1800 for directions to our dealership.